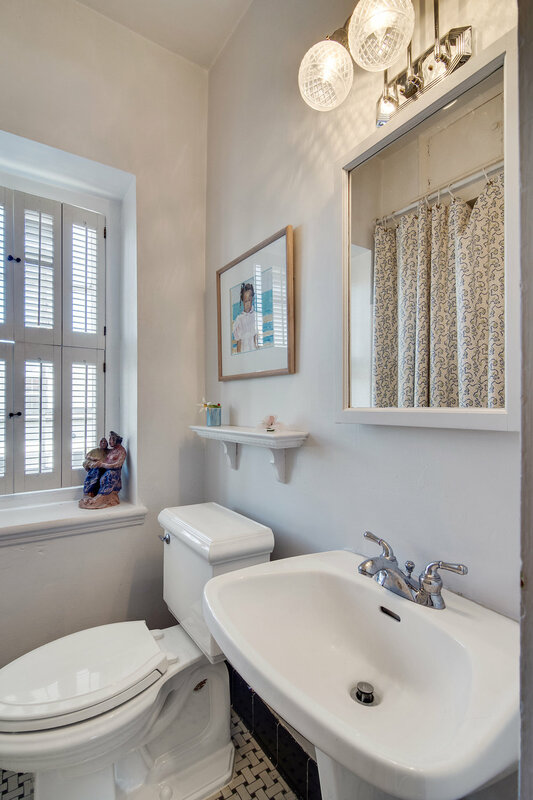 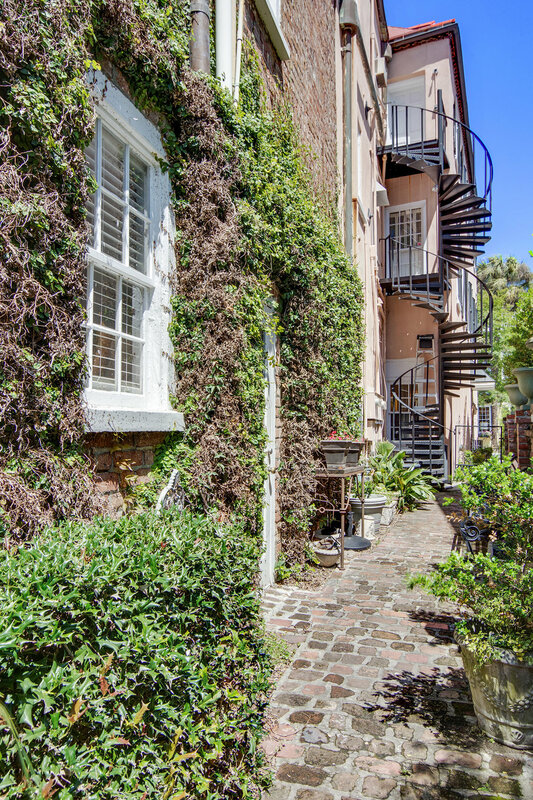 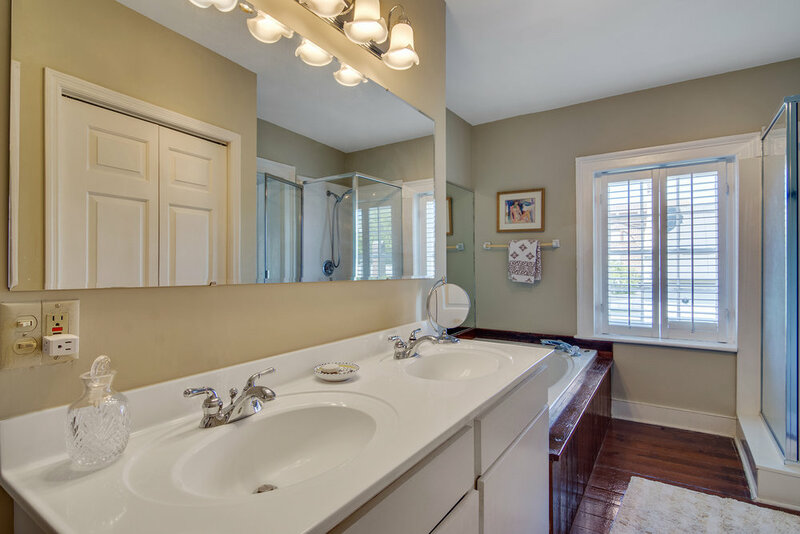 This beautiful 3 bedroom, 2.5 bathroom condo is centrally located in Charleston's French Quarter District, within walking distance to the city's top rated restaurants and attractions. 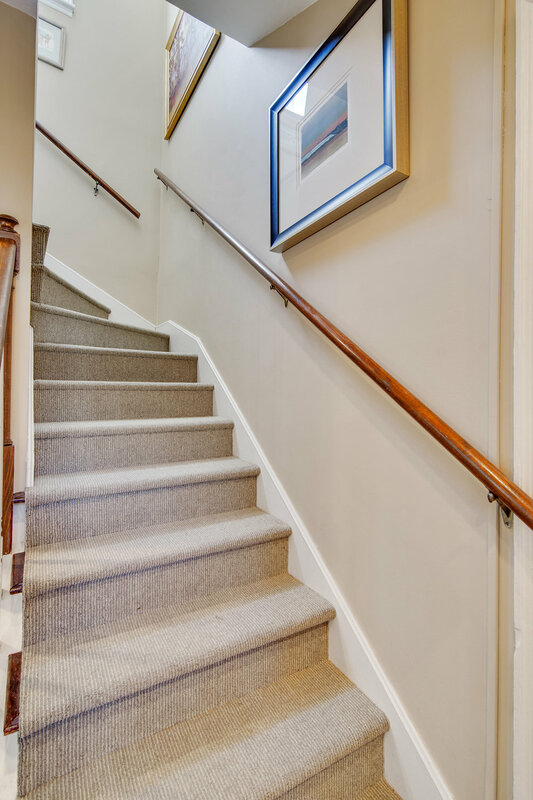 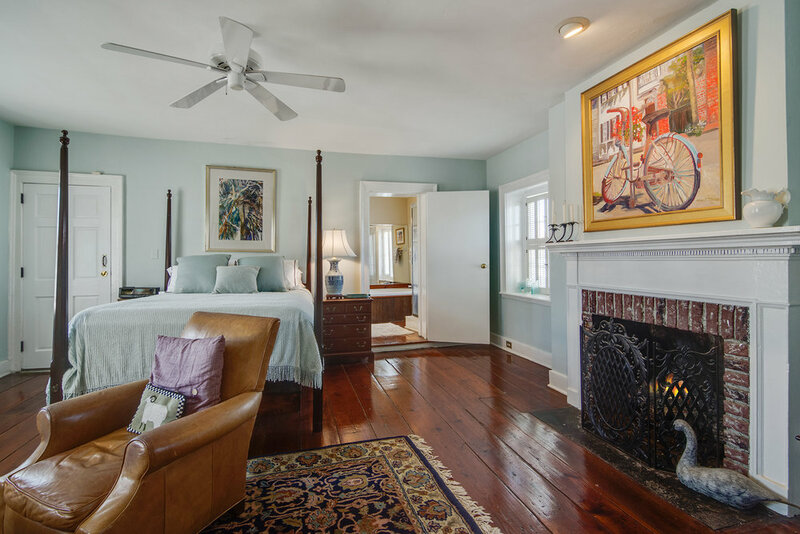 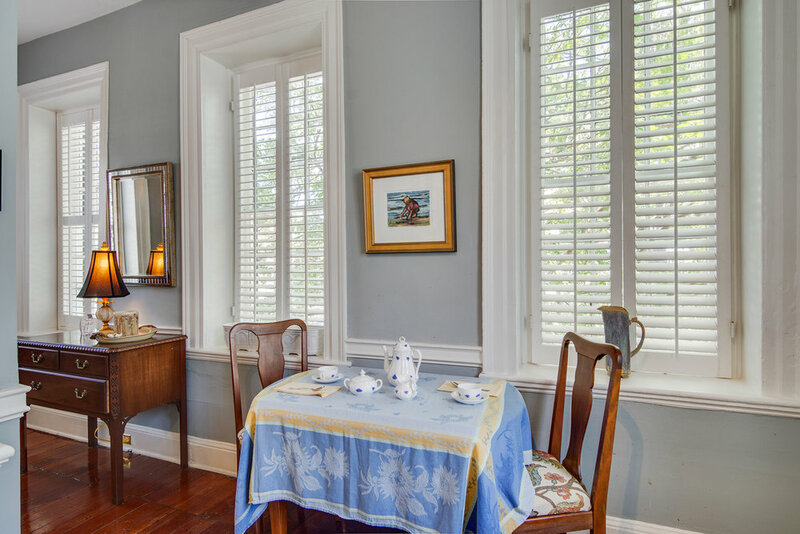 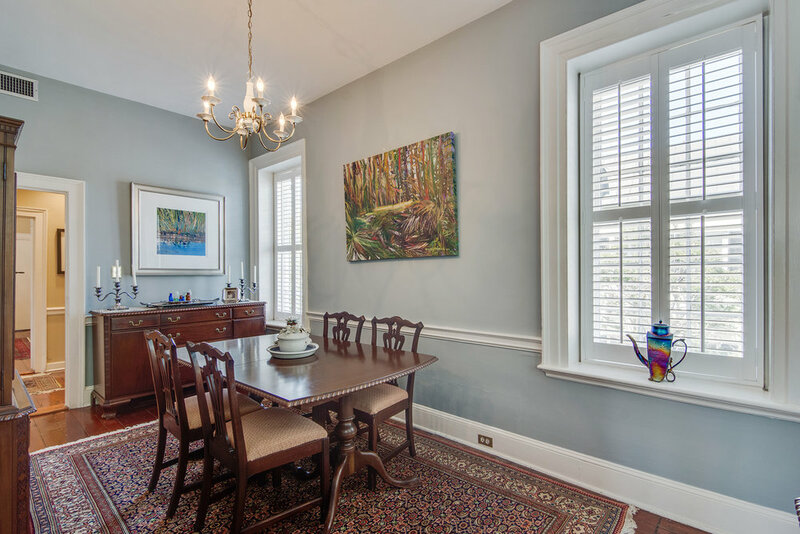 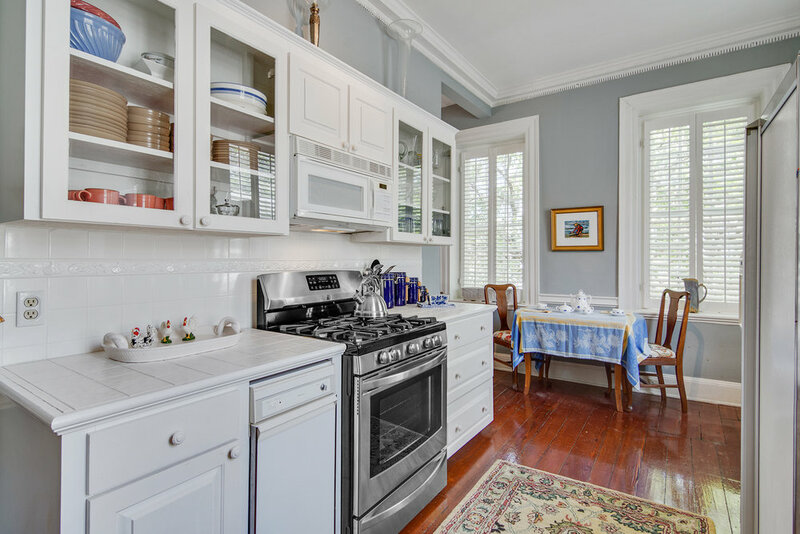 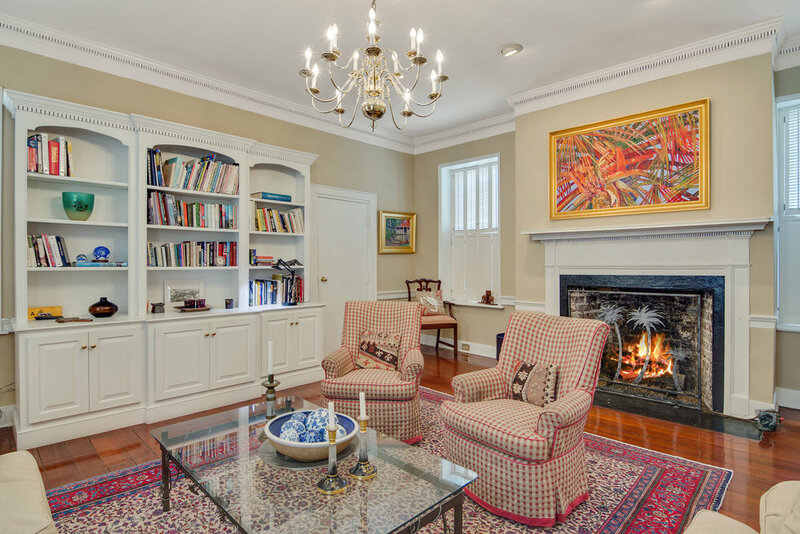 With original hardwood floors and antique furniture throughout, this condo is exemplary of Charleston's historic charm yet remodeled and well-maintained to fit modern day needs. 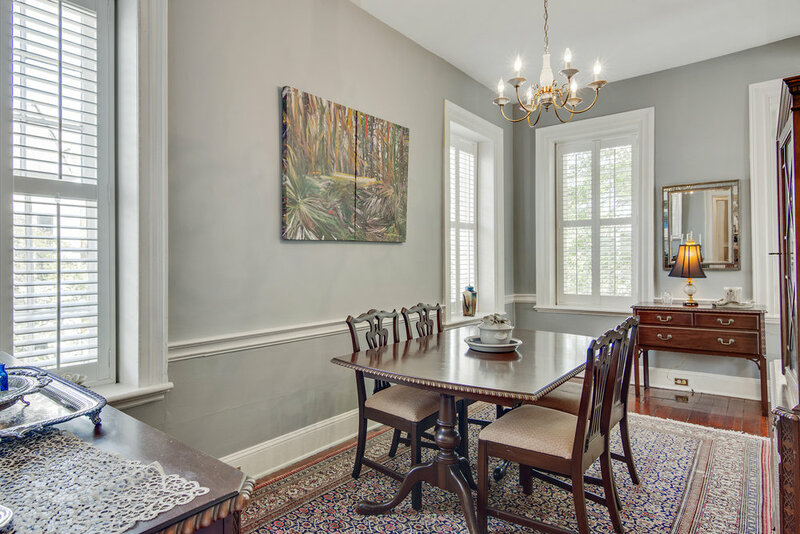 The second story features a fully-equipped kitchen with a separated dining room and living room, seating up to 6. 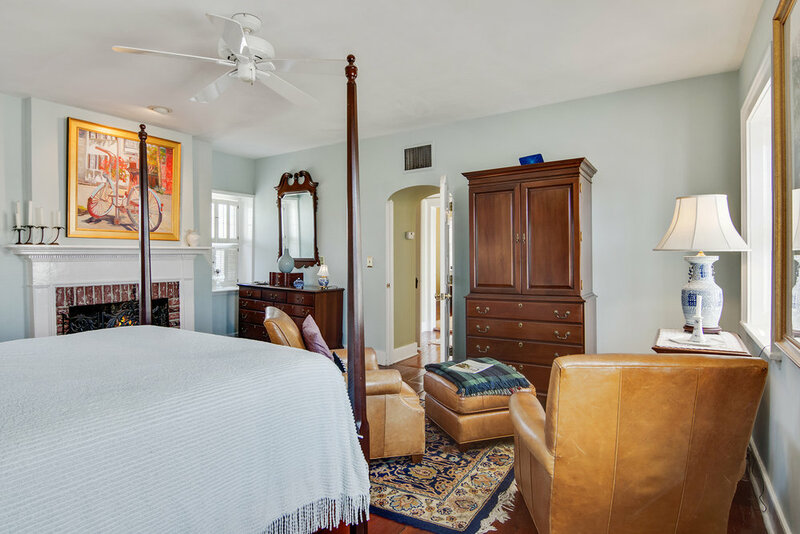 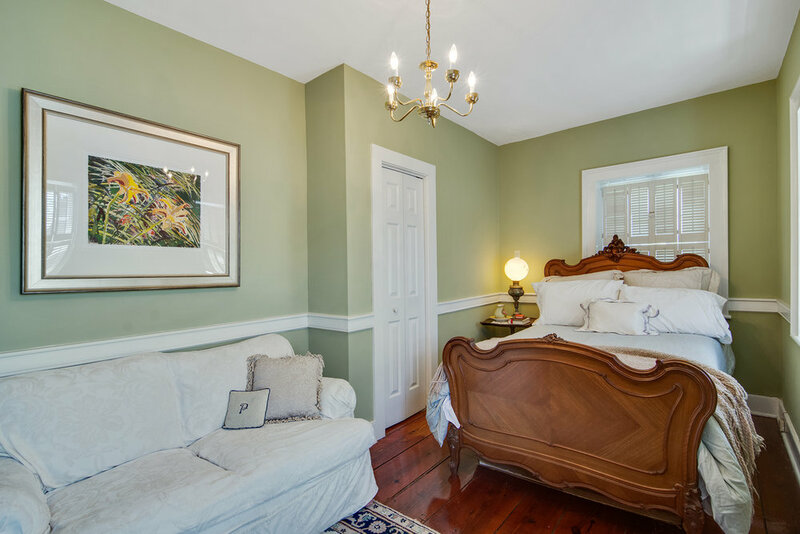 Upstairs, the over-sized master bedroom consists of one queen bed and private bath, with a sitting area, TV, and original fireplace, making the space cozy and inviting. 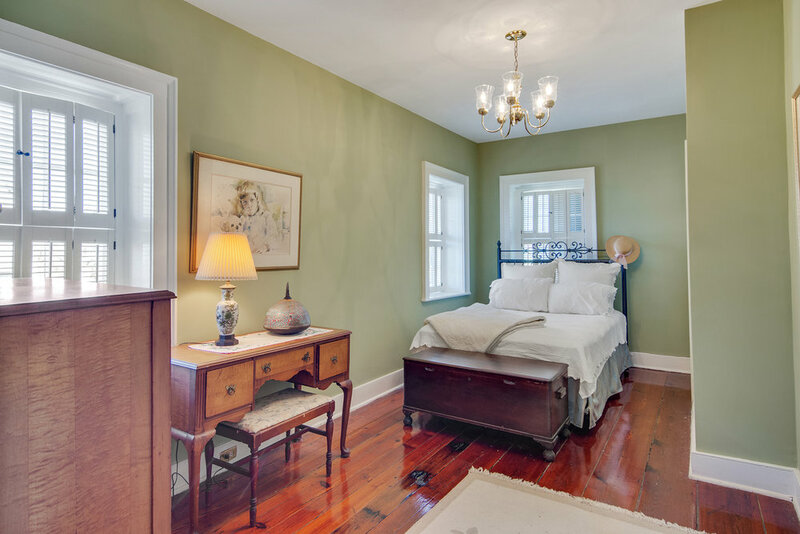 The second and third bedrooms both feature a full-sized bed with a full bathroom to share. 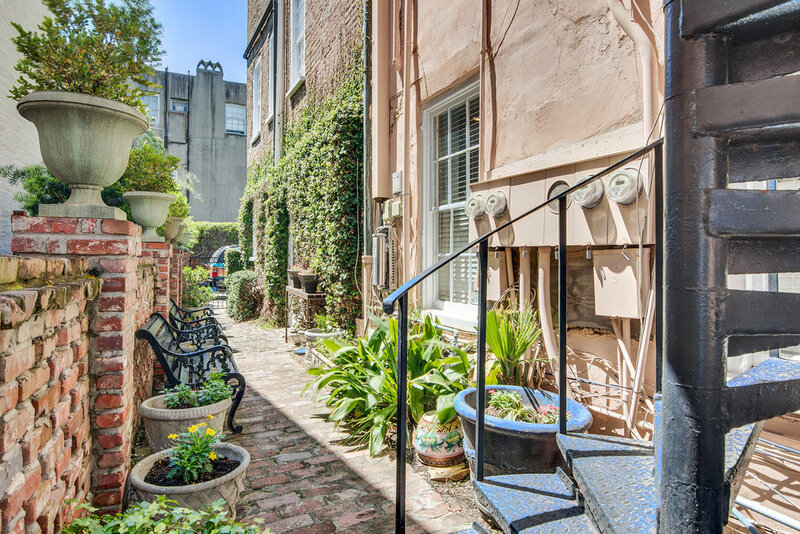 Additional amenities include a washer/dryer, a small outdoor courtyard, and one off-street parking space. 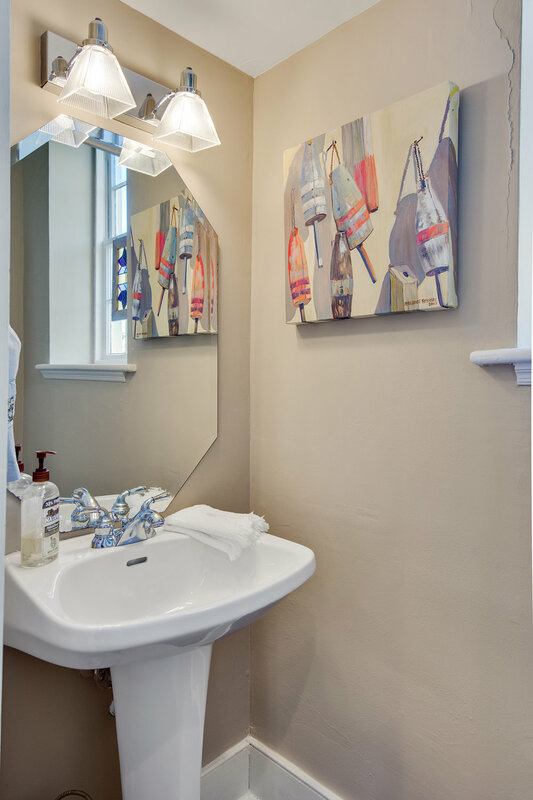 One of the most charming aspects of this condo is the artwork you will discover throughout, all painted by the owner herself! 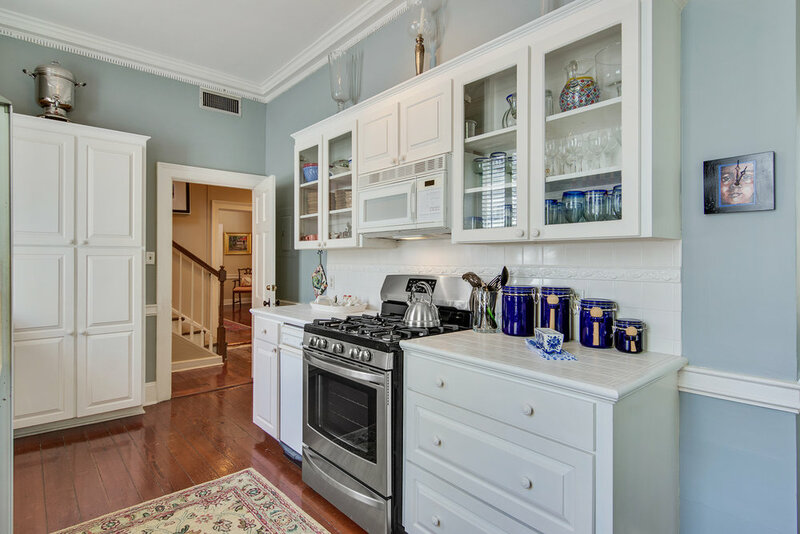 Inquire About 125 C Here!